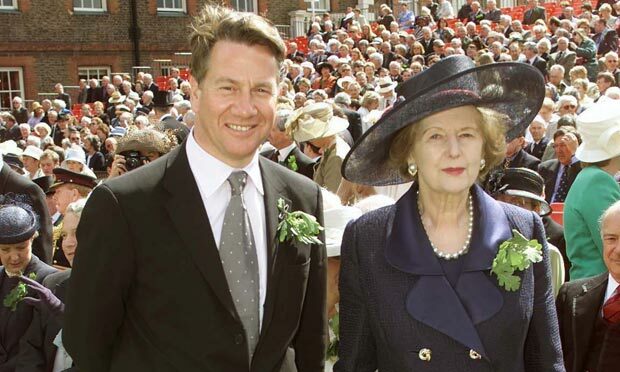 The former Conservative minister Michael Portillo has said that Margaret Thatcher was more “liberal” about homosexuality than many would imagine. Speaking on This Week, the ex-deputy Conservative Party leader said: “Many people would have an impression of Margaret Thatcher as a great prude – actually she wasn’t”. After Andrew Neil probed him about whether Baroness Thatcher was conscious of this, Portillo replied: “Oh yes, she knew”.